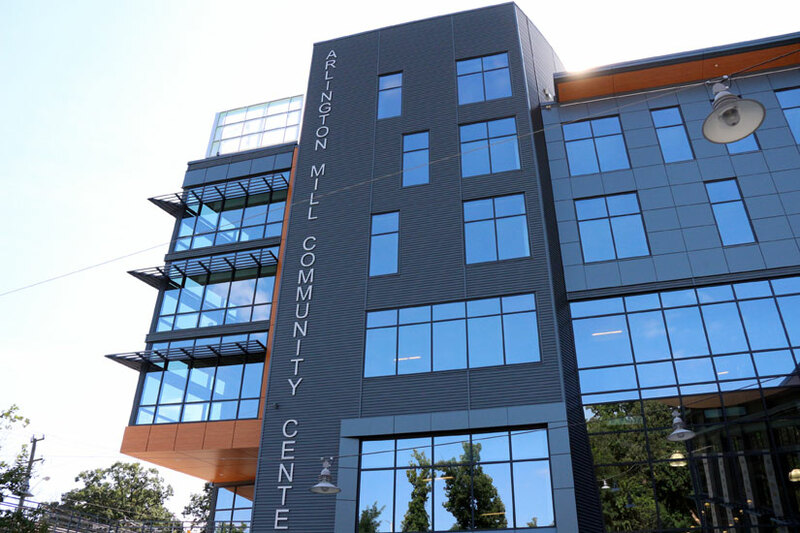 (Updated at 11:40 a.m.) Pan American Bakery and Café is asking Arlington County to terminate its lease in the new Arlington Mill Community Center (909 S. Dinwidde Street), ARLnow.com has learned. The bakery was announced as the food service tenant for the center this past summer. As we reported at this time, the 1,875 square foot location on the center’s ground floor was to serve healthier foods, specialty coffee, gelato and salteñas. Rent on the seven-year lease was to start at $56,250.00 per year and rise to $67,165.44 at the end of the seven year term. For reasons as of yet unknown — its owners could not be reached for comment — Pan American is now trying to back out of the lease. No word yet on what might replace Pan American at Arlington Mill. The bakery has existing locations at 4113 Columbia Pike in Arlington and 650 S. Pickett Street in Alexandria. The community center will holding an open house on Friday, Dec. 6 and Saturday, Dec. 7.